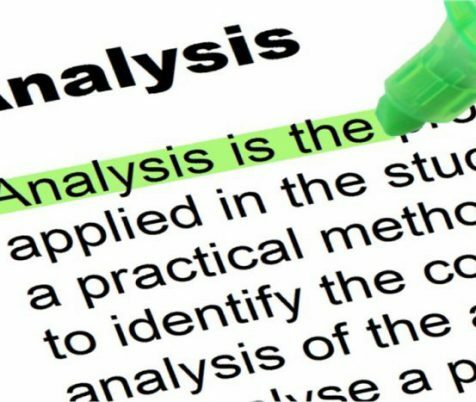 - To Analyse the words grammatically - verbs, nouns, singular, plurals, past tense etc. What does the dictionary say about a word? What is the root of a word? What are the related words? What meaning do we get? - To study the words contextually - what does a word mean in the context, sentence, circumstance, environment. Rahman = Mercy. Is the word a noun, a verb, is it singular or plural etc. Contextually - how the word relates to the rest of the sentence. Allah is merciful to all. We get feelings of encouragement when we say Most Merciful, Especially Mercifully, because of Allah's mercy and compassion. This is the pattern to follow when doing word analysis. So the actual word we are studying remains the same it does not change we are just looking at the deeper meaning, what the original root word is so you get a deeper understanding. Some words have multiple meaning therefore breaking them down makes understanding them so much easier. You can apply this concept with any form of study! Thank you! All of this is so important to know and learn. May Allah reward you for all your effort! Masha Allah, never knew there was so much detail in a word, sounds interesting. What a great topic. Truly why people can spend a lifetime studying the Quran. Alhamdulillah! This is very concise and clearly explained. Jazakillah khair for sharing. 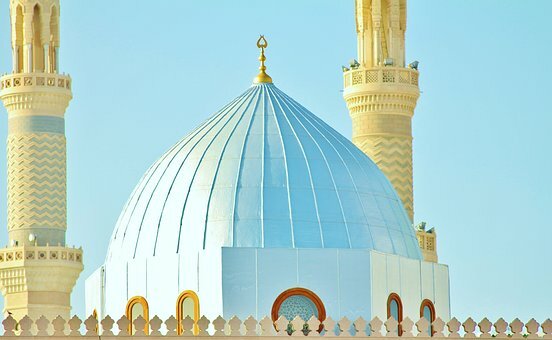 Etymology certainly is a very important aspect for understanding the Qur’an! You have very valid points. Sometimes when reading any religious text it can be difficult to understand the meanings. So break the words down the way you described will help eliminate that problem. 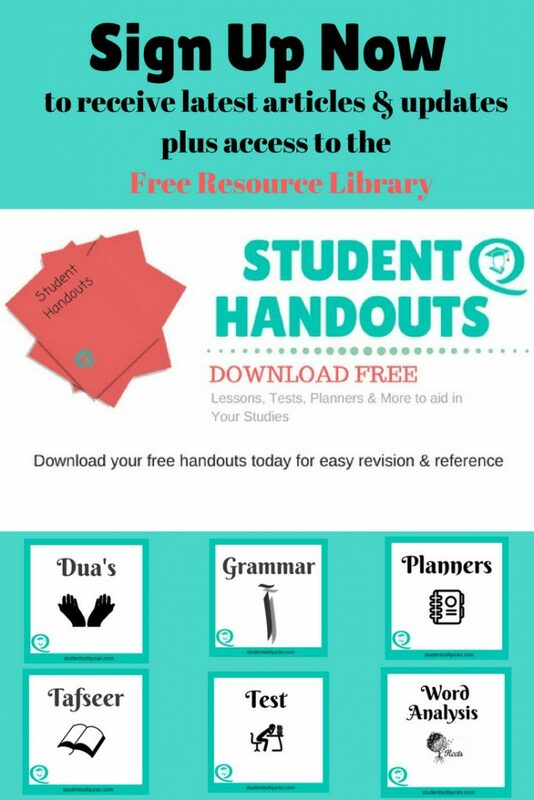 i randomly came across this site and m glad i did… sister, i was wondering if u could forward me your notes for surah Baqarah since i have an exam coming up, its really amazing for revision. i really love these slides,they are so helpful.I wish I had it for the juz4 and 5.is there a way Jamila I can get them. I have sent an email to sister Momina who created these slides on your behalf and will post her response once she replies. I shall be uploading the notes soon that go with these slides which inshallah will also be of benefit. I have also completed flash cards for juzz 2 which I shall be uploading this week. I want to help our muslims brothers and sisters . 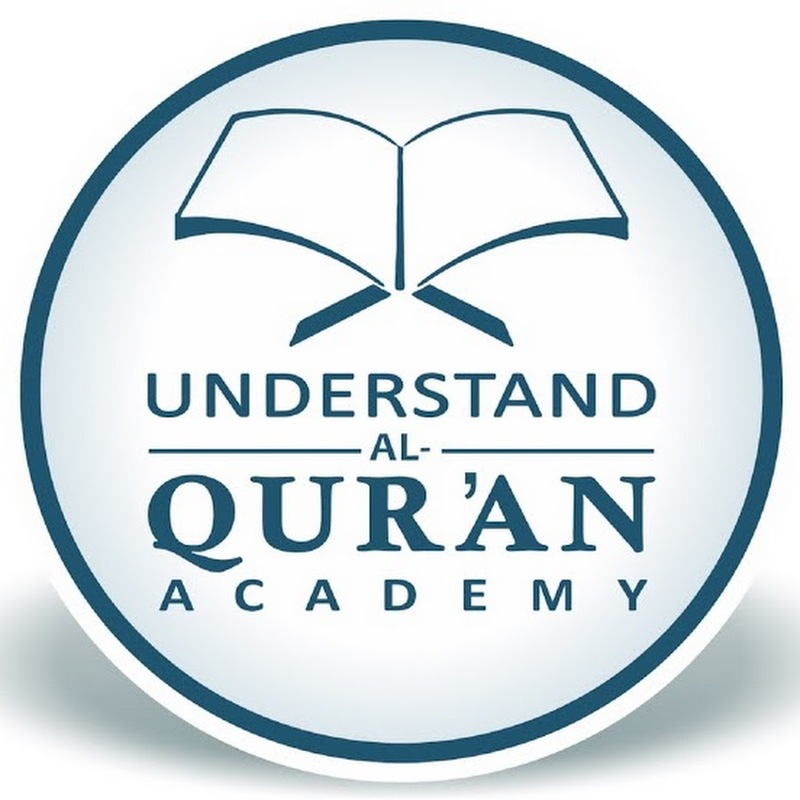 Its regarding Quran root words with their meaning. It will help alot doing AlHuda Course which I am doing do. If you like it I can do this for the whole Quran. Assalamualikum I got only one page of the pdf file!